Installing Geyser insulation is one of the best energy saving projects that can be done in your home. For a low cost of fixing this, you can save money on energy for many years. Geyser insulation Cape Town was commonly known as a “geyser blanket”. 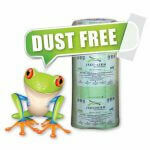 Will help reduce the loss of water temperature in your geyser. Be aware that fitting commercially available geyser blanket insulation does not always work effectively as the insulation is generally DIY entry level insulation. 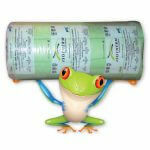 Ideally, wrap the Geyser with 100mm or 135mm geyser blanket insulation. It is a known fact that the geyser in a home will draw more electricity than most other appliances. 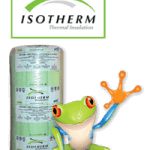 When insulated with 135mm geyser blanket insulation the heat loss will change dramatically. Another significant area of heat and energy loss is the hot water pipes in your home. 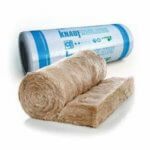 Wrapping hot water pipes in the roof space with a Geyser blanket will give substantial energy saving results. This will retain the hot water in the pipes for more extended periods and help you lose less hot water on startup. You will always find depending on how far the geyser is from the hot water tap that is running it will take some time for the hot water to reach this area. 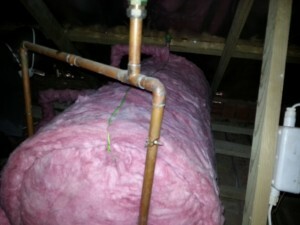 Once the pipes are insulated, you will use less of the hot water from your geyser to do this. 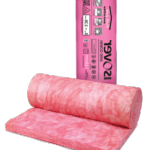 Enquire about this option when installing insulation in your home. We install 135mm Aerolite and 145mm Isotherm insulation for our Geyser wrapping. In fact, for a small investment geyser, blanket insulation will save you money and pay for itself in 2 to 3 years. 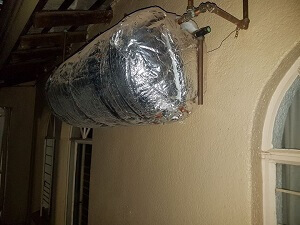 Geyser blanket insulation is simple to fit and will cost less the R 750 for most geysers and a few hundred rands for wrapping most hot water pipes in the roof depending on the length of the tube. In short wrapping, your Geyser with insulation is a significant part of saving money and saving energy. Also beneficial is the geyser pipe insulation that will retain the warm water for more extended periods. Contact us for Geyser insulation assistance and advice. 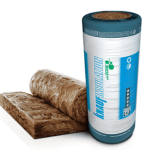 For consumers wanting to save more energy through geyser wrap and hot water pipe insulation. We offer the service of insulating hot water pipes in the home. In fact, some homeowners even want cold water pipes insulated as this will prevent our little one getting hurt with very hot water in the cold taps in winter. In fact, geyser pipe insulation is very affordable with years of energy saving. Helps maintain the core temperature of liquids over extended periods of time. For hot and cold water pipes. Reducing electricity costs and saving you long term. Noticeably slows down heat loss in hot water pipes. Reduces pipe water flow noise with Pipe Insulation. Non-toxic and does not attract rodents. 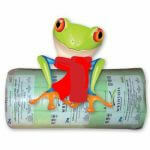 Eco-friendly as these hot water pipe sections are fully recyclable. Installed with zip lock system geyser pipe insulation.